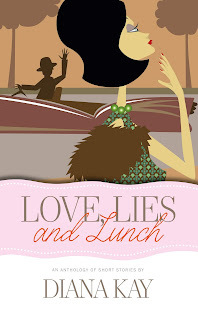 I’ve recently had the opportunity to read an intriguing collection of short stories entitled Love, Lies and Lunch by Diana Kay, published by Mereo Books. It’s a collection of stories about women who find themselves in interesting situations. The stories are beautifully written and vary from instances of daring to eat alone to daydreams about strangers on a train. There has been great care taken with each story and they excellently tap into the human experience and allow readers the chance to put themselves into the shoes of the characters. There are real life themes of love, deceit, vanity, humour, revenge and redemption, among others, woven into the pages of the book which definitely makes this a very enjoyable read! 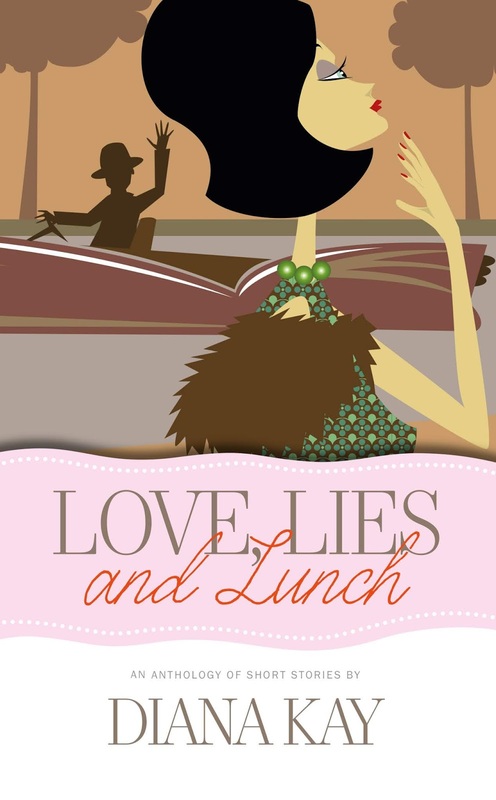 Love, Lies and Lunch is available through Mereo Books, internet booksellers and at all good bookshops. To learn more about this lovely book, please visit the Mereo Books website here. Diana Kay, lives in Hove (East Sussex) and is known to her many blog fans as ‘Delia Despair’. She is a former ground stewardess, governess, receptionist, library assistant and archivist to nobility. She was also a journalist with The Daily Telegraph and has written two other books, How to Get On with the Boss (1964) and her memoir The Grown-Ups Wouldn’t Like It (Mereo, 2014).